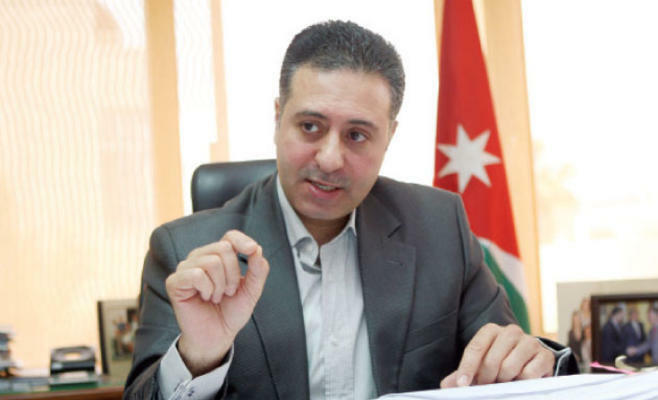 Jordan and Kenya are expected to sign a free trade agreement (FTA) before the end of the year, Minister of Industry, Trade and Supply Yarub Qudah said on Saturday. At a ceremony marking the launch of the Jordanian-African Business Association, Qudah said that both countries are scheduled to start negotiations over the FTA next month. The agreement would facilitate the penetration of Jordanian products into the Kenyan market, the Jordan News Agency, Petra, reported. The deal would also provide incentives to help Jordanian items compete in Kenya’s market, the minister added. The difficult regional circumstances, such as the Syrian and Iraqi crises, affected the national products’ traditional markets, making it necessary to search for new export markets, Qudah said, adding that the "promising" African market was one of the choices. His Majesty King Abdullah in September met with Kenyan President Uhuru Kenyatta, where he expressed Jordan’s keenness to establish ties in various fields. During the King’s visit, Jordan inaugurated an embassy in Nairobi to help boost bilateral ties.